The SC verdict has plunged Pakistan into more political instability in the lead-up to its General Elections. In a historic verdict, the Supreme Court of Pakistan has debarred former Prime Minister Nawaz Sharif from holding public office ever, ruling that disqualification under Article 62(1) (f) of the Constitution is for lifetime. This has brought down the curtains on Nawaz Sharif’s political career, as the apex court has virtually put a lifetime moratorium on him contesting elections. From India’s perspective, Nawaz was never sharif (innocent) because of his stand on Kashmir, and this judgment has rendered him helpless. But the verdict plunges Pakistan into more political instability in the lead-up to its General Elections, expected this summer. Before the Supreme Court’s decision, Nawaz’s family had some inkling of what was in store for him. That is why his daughter, Maryam, has described the verdict as a well thought-out conspiracy against Nawaz. Terming it a “mockery of judiciary”, she even compared the verdict to the story of Alibaba and the Forty Thieves. Nawaz Sharif’s troubles began last July in the Panama Papers case, when a five-judge Supreme Court bench disqualified him from holding office under Article 62(1)(f), of the Constitution, which sets the precondition for an MP to be “sadiq and ameen” (honest and righteous). Sharif was found to be involved in money laundering to purchase assets in London in the 1990s, when he twice served as the PM. After this, in February this year, the court removed him as chief of Pakistan Muslim League Party. After the latest decision, though Nawaz will continue to play a big role in the party and Pakistan’s politics, he will be completely behind curtains. 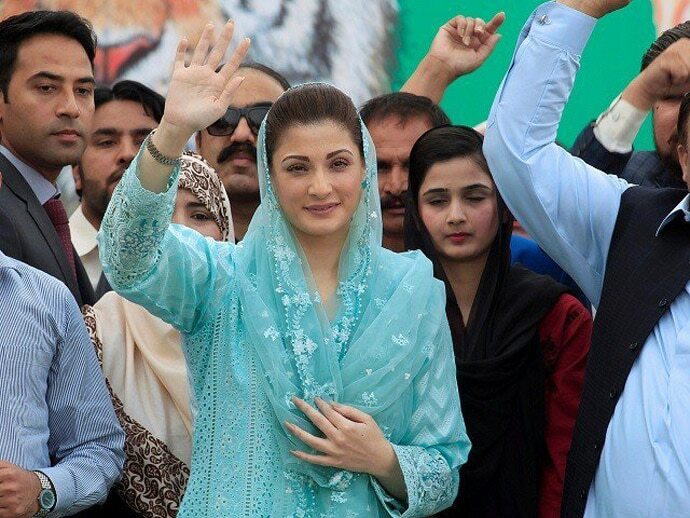 After his disqualification, Nawaz fielded his wife from the Lahore seat, but though Kulsoom Nawaz won, she could not attend Parliament even for a day due to ill health. She is still undergoing treatment in London. It is still too early to fathom what impact the eclipse in Nawaz’s political career will have on the already troubled political landscape of Pakistan. 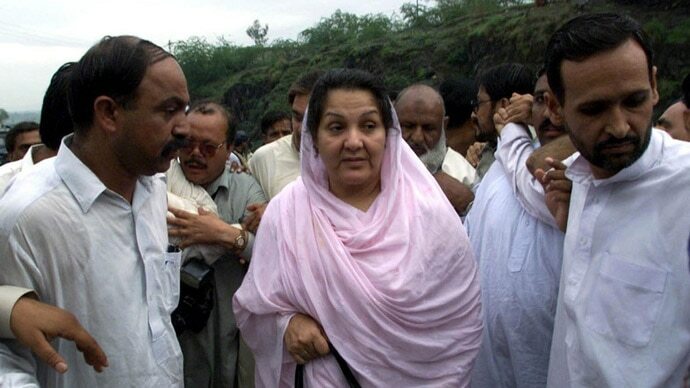 It was believed that Kulsoom could fill the void created by his absence, but that hope has turned out false. In this scenario, the question of who inherits his political legacy just before the elections looms large. Two names are doing the rounds. 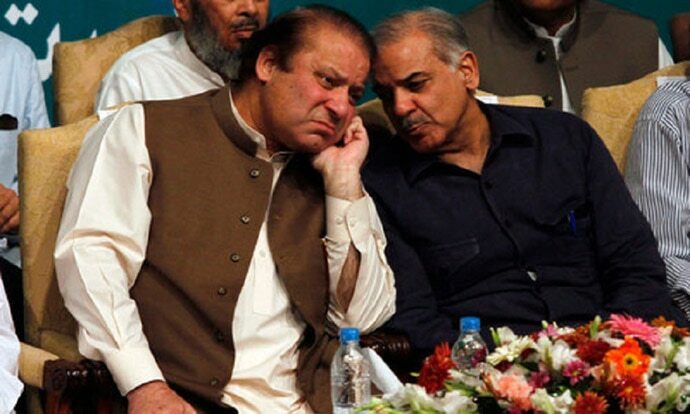 It is being speculated that Nawaz may pass on the baton to either his daughter Maryam, or his brother Shahbaz Sharif. It is worth mentioning that Shahbaz is the chief minister of Punjab, and after Nawaz’s disqualification last year, was a prominent person leading the party. It was believed that he would fill Nawaz’s shoes, and place Punjab in his son’s hand. But nothing of the sort happened. In fact, when the candidature for Lahore was discussed, there was no mention of Shahbaz’s name, and ultimately, Kulsoom contested the election. After Nawaz’s disqualification, the political stature of the present prime minister, Shahid Khaqan Abbasi, is definitely going to grow. This is because Abbasi was supposed to be in the PM’s chair only for a brief period, as it was believed that Kulsoom would recover soon and take over. But that did not happen. Thereafter, it was announced that until the General Elections, Abbasi would retain the PM’s post. Now that Nawaz has been disqualified for life, there is every possibility that Abbasi’s stature rises. Even before the Pakistan Muslim League, there is confusion on who would be the chief of the party. After the Supreme Court’s decision, PM Abbasi will have to shoulder the responsibility of the party and the nation. The writer is Associate Producer, TVTN.